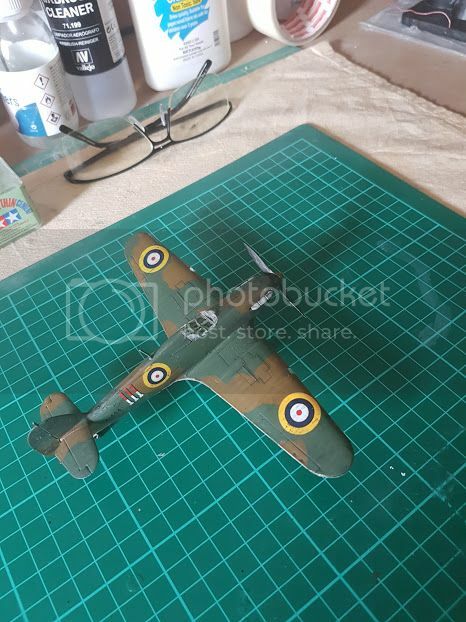 Thread: Airfix 1/72 Scale, Hawker Huricaine MK1. 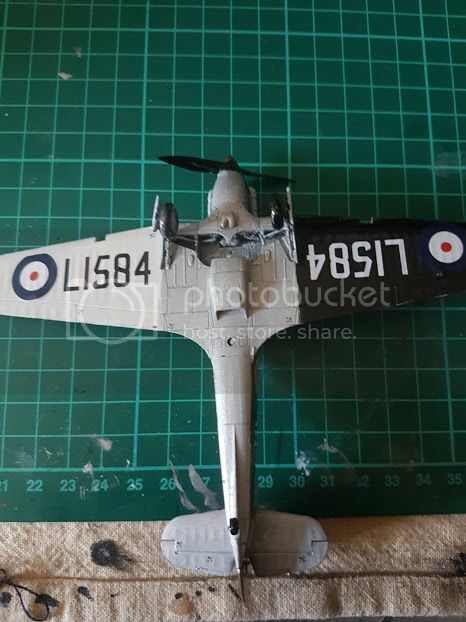 The kit was fun and easy to build with fit issues at all, unlike the old airfix kits. The end result was really good and with a little bit of patience this kit can easily be built by a beginner. I built it out the box so i used no after market parts and i did very little weathering. This kit is superb for the novices and experienced modeler alike. Well done Airfix 10 out of 10.